Sen. Ginny Burdick and Rep. Margaret Doherty will answer questions this Saturday at local coffee shop. 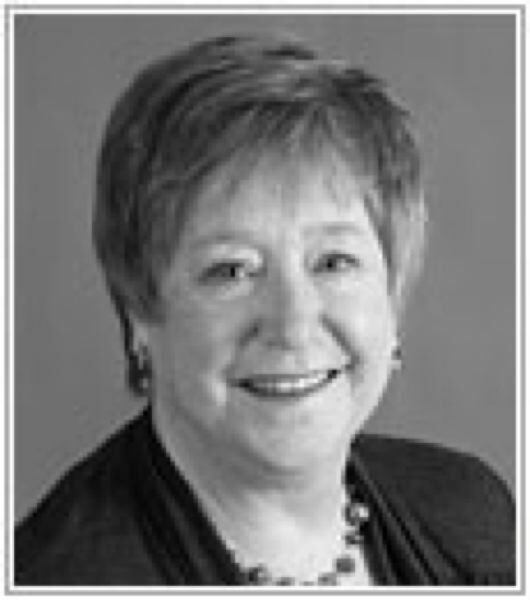 State Sen. Ginny Burdick and State Rep. Margaret Doherty will offer a constituent town hall from noon to 1 p.m. Saturday at Symposium Coffee, 12345 S.W. Main St., Tigard. 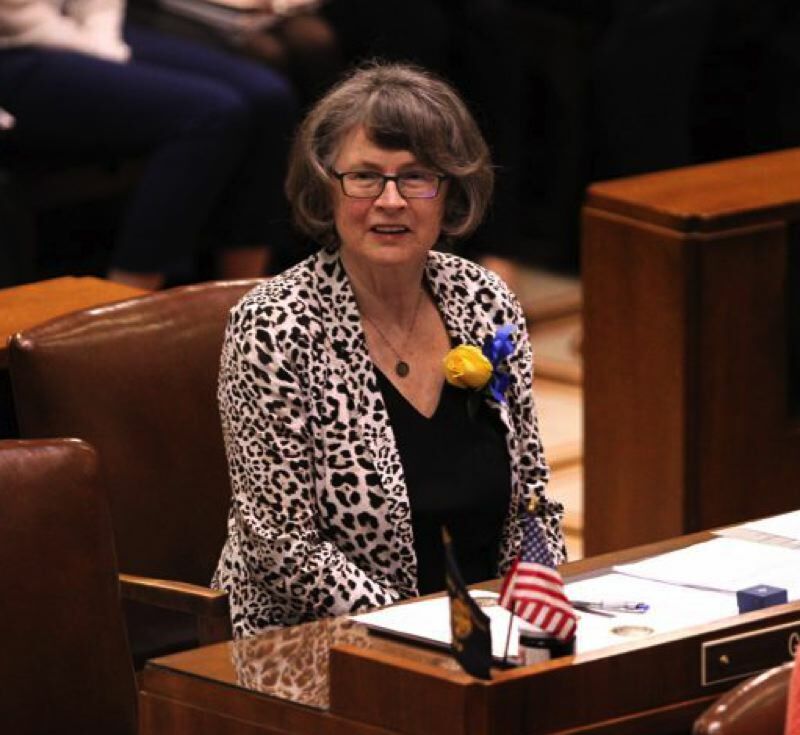 Burdick, a Democrat, serves Senate District 18, which includes Tigard and portions of Southwest Portland. House districts in Oregon tend to be half the size of Senate Districts; Doherty, a Democrat, serves House District 35, which includes the Tigard area. The 2018 Legislature is set to convene in February, and lawmakers are contemplating possible bills and budget options now.